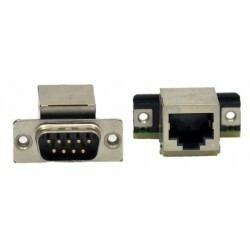 Following cards add serial ports to PC systems, as it is required in many applications. Inserting Add-on cards into a computer is the "classical way" to extend the capabilities of an existing system. The VScom cards are provided for PCI Express, standard PCI and even models for old-fashioned ISA bus are still available. Drivers exist for Windows and Linux.